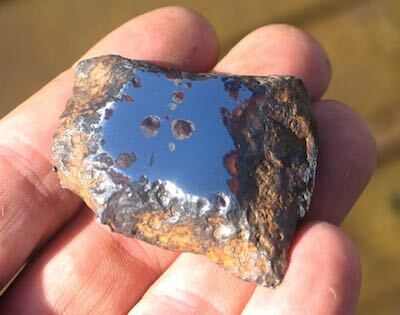 The Chinga Meteorite was found in the Chinga river bed in Tanna Tuva, Turvinskaya, Russia in 1911 (north of present day Mongolia). 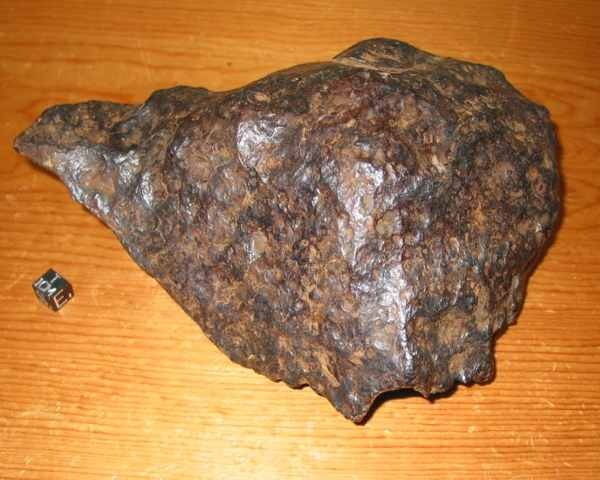 Chingas are a rare type of iron meteorite known as an ataxite. 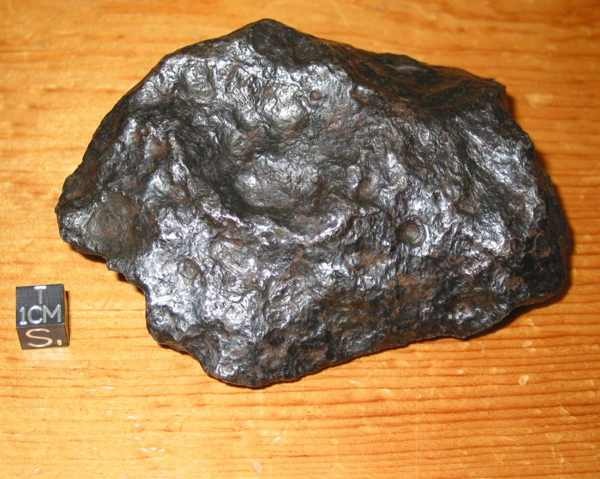 Ataxites have a very high nickel content (Chinga meteorite contain 16% nickel!). 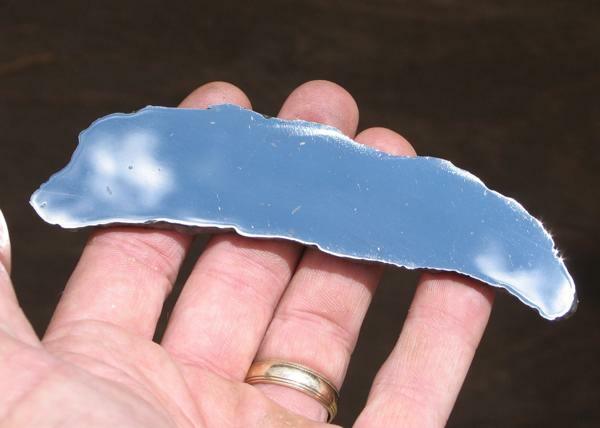 This high nickel content results in a lack of any visible Widmanstatten pattern, and Chinga meteorites polish into a beautiful mirror like finish. An ancient pre-Buddist statue discovered by the Nazis in the 1930's was recently found to have been carved from a Chinga meteorite (http://www.bbc.co.uk/news/science-environment-19735959). 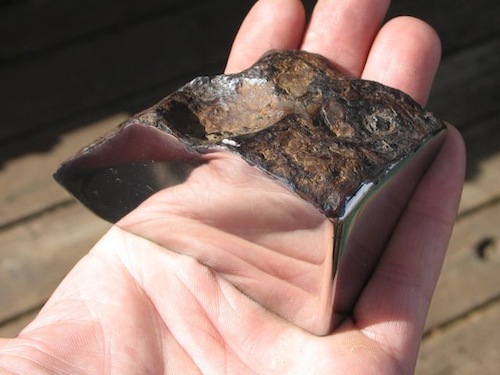 As you may have discovered if you have been looking for Chinga meteorites on the internet, quality Chinga meteorites are becoming very difficult to find. We have several superb specimens and are making polished slices, quarter-cuts and sectors available for our customers at reasonable prices. Stunning 572g Museum quality Chinga Meteorite Quarter Cut! NEW! 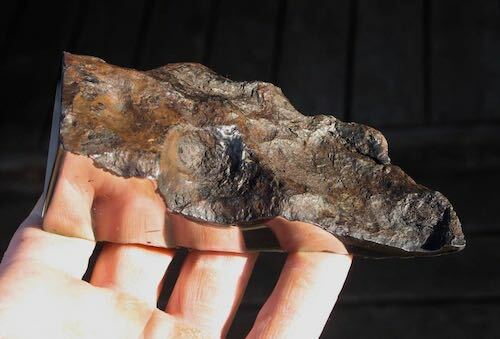 Stunning 74g Baby Chinga Meteorite! NEW! 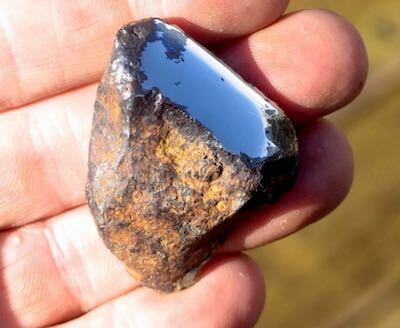 Amazing 117g Baby Chinga Meteorite! SOLD! Stunning 737g Museum quality Chinga Meteorite Quarter Cut! SOLD! 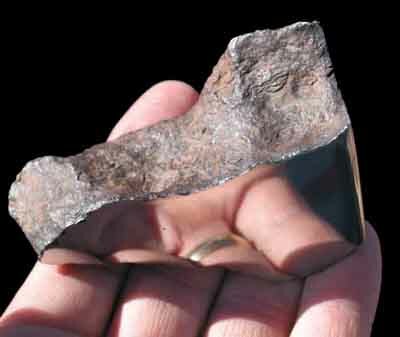 Stunning Museum quality Chinga Meteorite Quarter Cut! SOLD! Incredible, Huge 5108 gram Chinga Whole Individual! Price: Only $8,995.00 NEW! 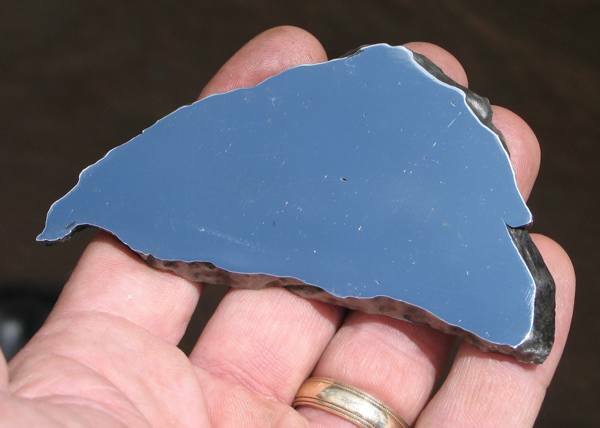 Beautiful 123g Chinga Meteorite slice! Price: SOLD! 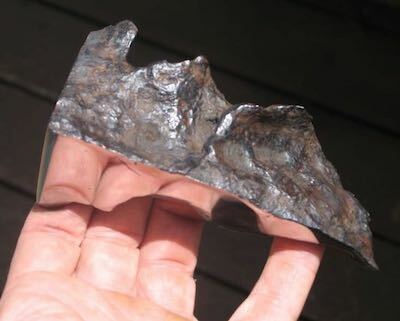 Beautiful 131g Chinga Meteorite slice! Price: SOLD! Superb, 938 gram Chinga Whole Individual! Price: SOLD! Incredible 345 gram polished Chinga Quarter-Cut SOLD!